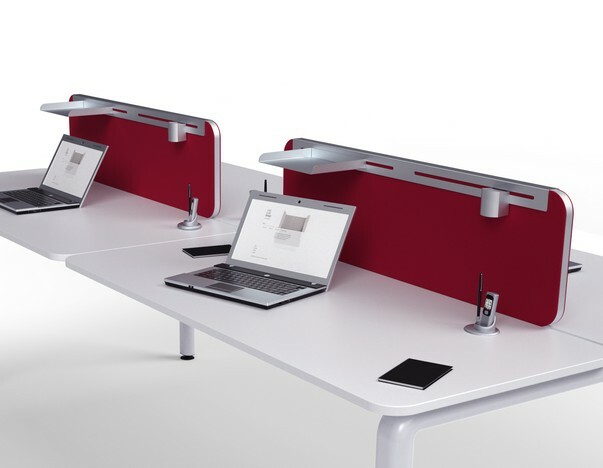 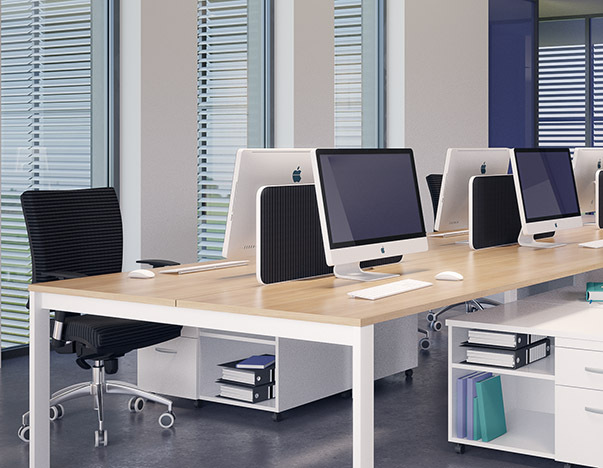 Flite is a desk mounted partition featuring rounded edges and a tough PVC trim. 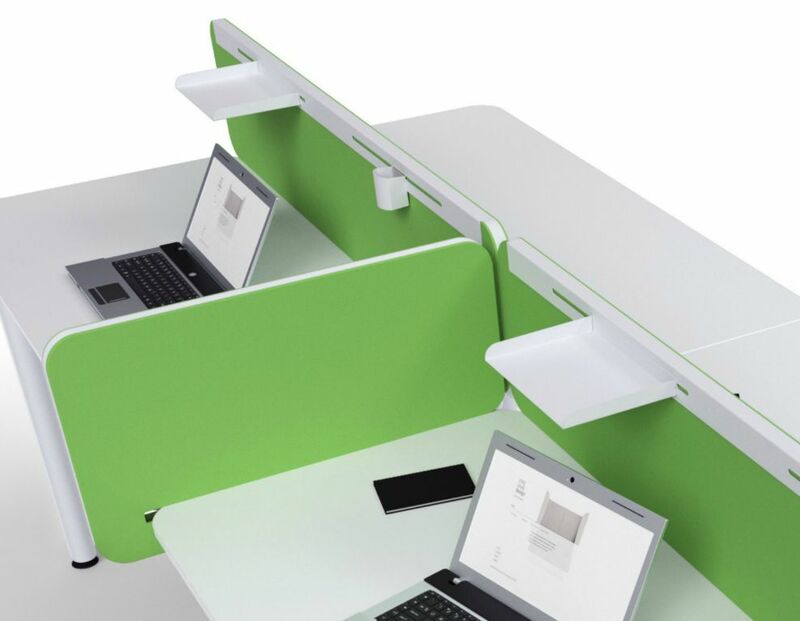 Available in any width up to 2metres and any height up to 600mm above the desk, Flite is an economical range of desk top screens. 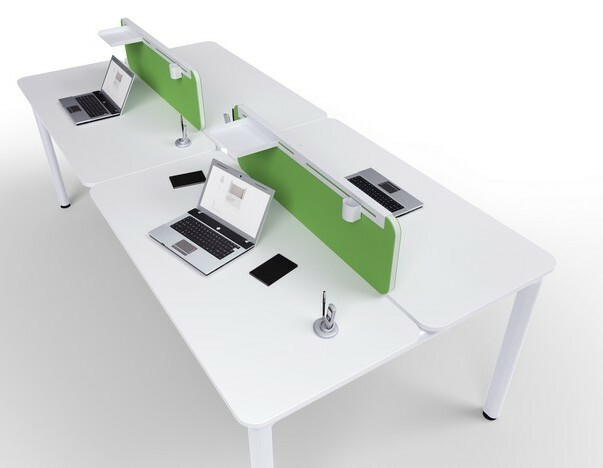 Flite can be manufactured in any camira or bradbury fabric.